Better than NEW! 400+ sqft. 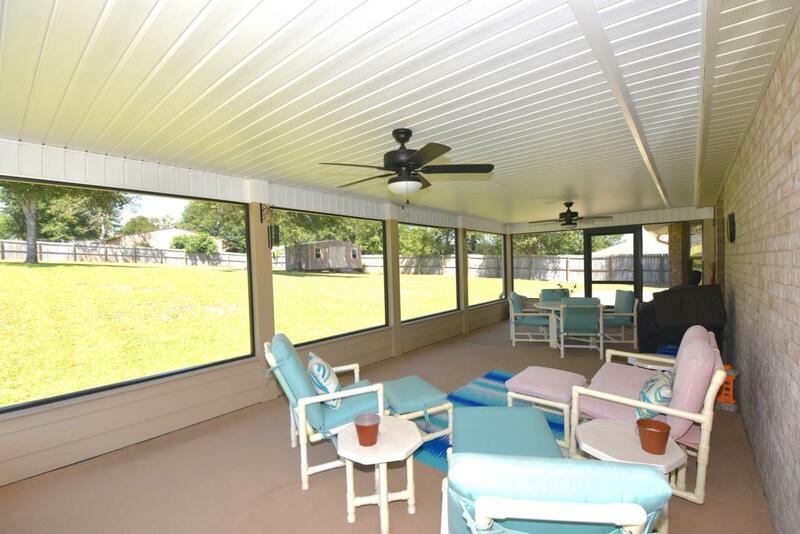 Screened Porch, Workshop with power, Fully Fenced back yard and immaculate Landscaping. Extended Driveway and Sidewalk, Power Hookup for Generator, Window Treatments, Updated flooring, recessed lighting and appliances in 2015. 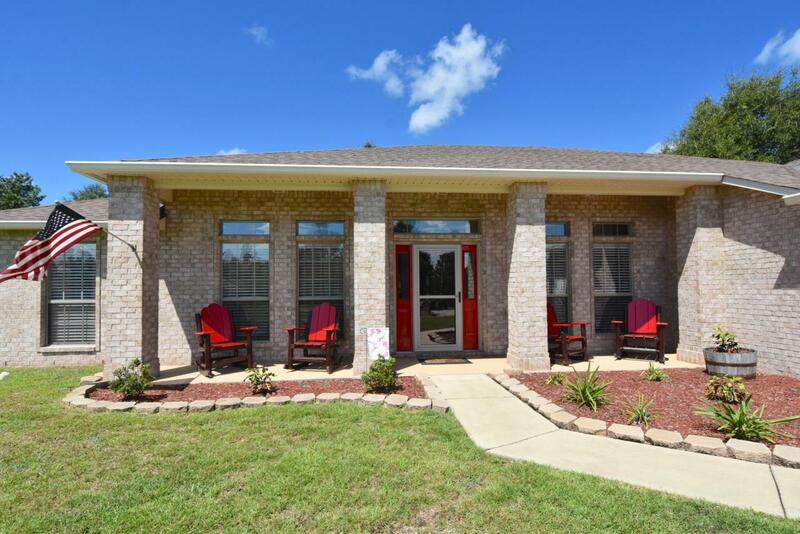 Quiet and Peaceful neighborhood sits on a crest with a beautiful view of the surrounding area. Enjoy stargazing on your open patio, perfect for your outdoor grilling! Pride of ownership is evident and ready for the new owner to MOVE IN! 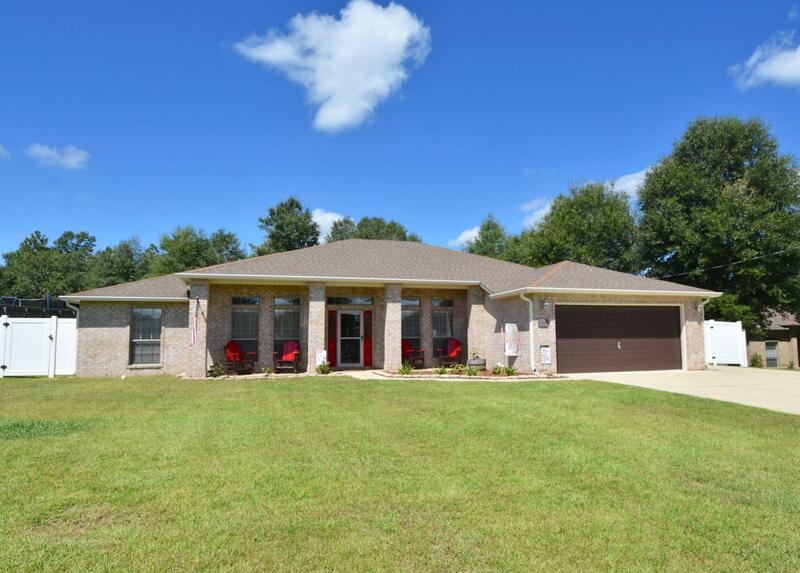 Spacious, split bedroom floor plan w/an over sized breakfast bar overlooking the Great Room. 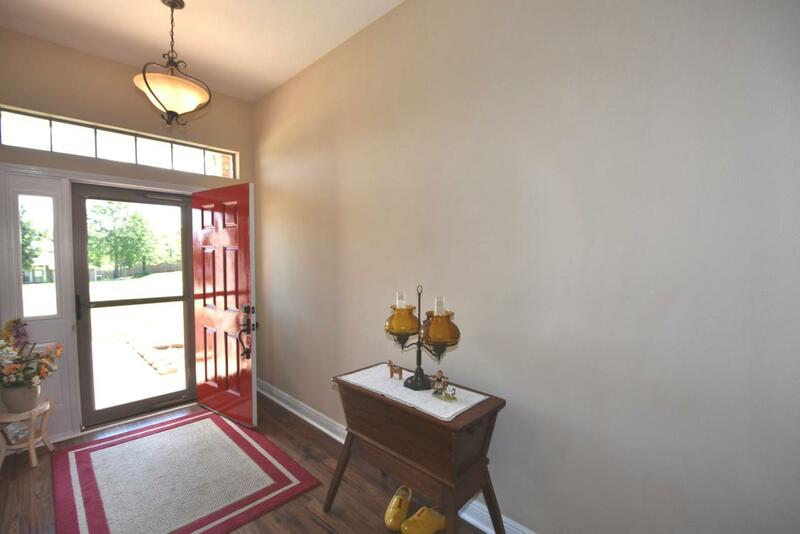 Step into the open Foyer w/Dining Room on the right and Great Room w/a view to the Screened Porch and back yard. Kitchen & Breakfast Nook have a Breakfast Bar, Pantry, Island, MAYTAG appliances and Granite tops.